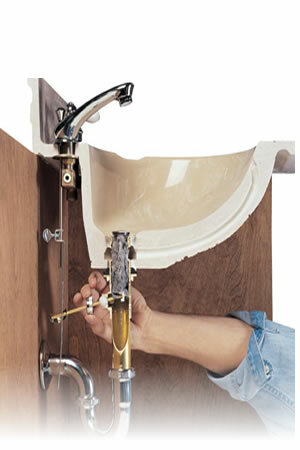 Clog Drains Philadelphia | Clogged toilets Philadelphia, clogged sinks and more. Drains don’t pick the perfect time to get clogged and that is why Philly-Plumbing is available for 24 hour emergency services. Call us 24 hours a day, anytime, any day and 365 days a year. Our plumbers will assist and fix your drains. A drain can become clogged quickly or build up over time. No matter what the circumstance is, you don’t want to do without working facilities in your home. We understand the importance of drains. Philly-Plumbing takes the extra steps to keep their customers and community healthy with free flowing drains. A backed up and clogged drain can result in a health hazard if left unattended. Don’t take chances with your family’s safety and comfort, call the professional plumbers at Philly-Plumbing to have your drains cleared of any debris. Our plumbers will do all they need to do to have your sewer and drains function like they should. Philly-Plumbing uses the latest technologies in inspecting and repairing your drains. The Hydro-jetting is used to break through any tough and stubborn clog. The water pressure this machine uses is 4000 psi. The hydro-jetting will have your drains unclogged in no time at all. Call Philly Plumbing at 267-202-5290 for all emergency drain problems. Immediate Unclog Service in 1-2 hours (in most cases)!